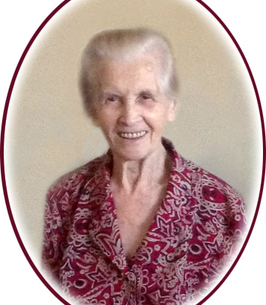 We encourage you to share any memorable photos or stories about Vincenza. All tributes placed on and purchased through this memorial website will remain on in perpetuity for future generations. 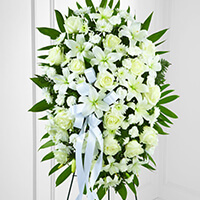 Prayers and fond memories are what we have to remember of your dearly departed mother. My most heartfelt condolences to Zio Falino, Nick, Beatrice and Mary and your families. Condoglianze a Falino, Nick, Beatrice, Maria e le famiglie. Da Concetta e Giovanni Ricci. Riposa in pace. Grazie per amare mia Mamma, Adriana. Riposi in pace, Signora.